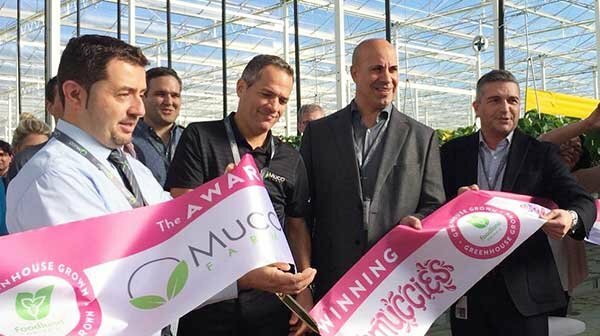 Mucci Farms announces that they are officially harvesting out of Phase 1 of their 60-acre greenhouse facility in Huron, Ohio. 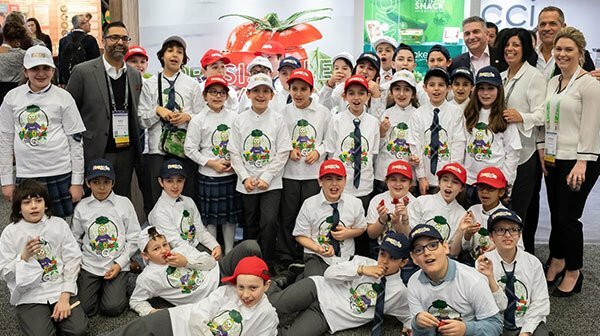 Mucci Farms announces that they have won the Freggie Approved Award once again, with CuteCumber™ Poppers collecting the top prize at the Canadian Produce Marketing Association’s 2019 Annual Convention & Trade Show. Since we are close to finding a permanent solution, we don’t anticipate any delay in the additional expansion. The headline of the article is completely inaccurate and at no point has a “ban” been issued to Mucci Farms. Mucci Farms opens in San Antonio! 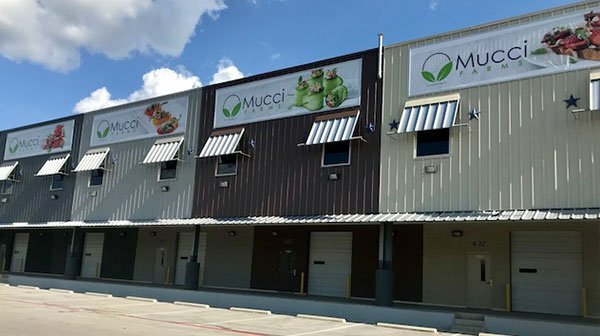 Thursday August 23rd, 2018 (San Antonio, Texas) — Mucci Farms announces the opening of a brand new distribution facility in San Antonio, Texas, strategically located to optimize service in the southern United States. 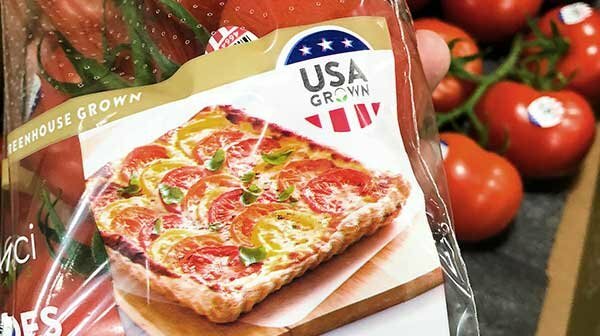 Mucci Farms wins Best New Packaging Award at United Fresh! 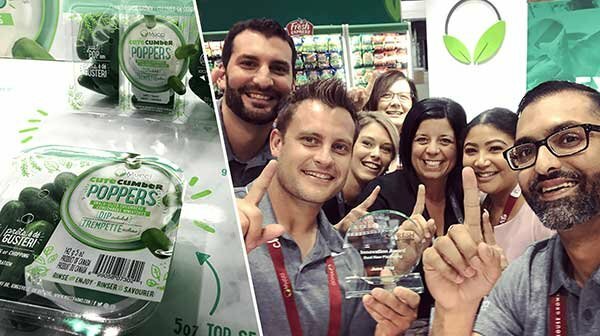 Friday June 29th, 2018 Chicago, Illinois — Mucci Farms announces that CuteCumber™ Poppers won the United Fresh Produce Innovation Award for Best New Packaging at the 2018 United FreshMKT Expo. 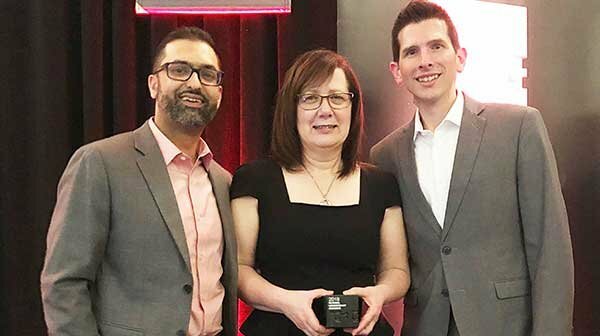 Mucci Farms announces that they have been awarded a Best In Class Award in the New Brand – Food & Beverage category at the 2018 Packaging Consortium (PAC) Awards. The completion of Phase 2 of their 36-Acre strawberry farm expansion and subsequently announces that Phase 3 construction is underway with production to begin in the Fall of 2018. 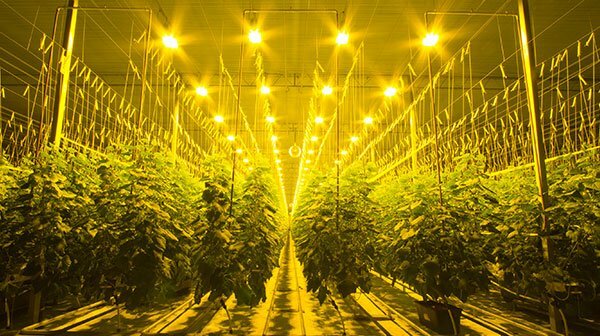 Mucci Farms is Powered by Veggies, and Ready To Go! 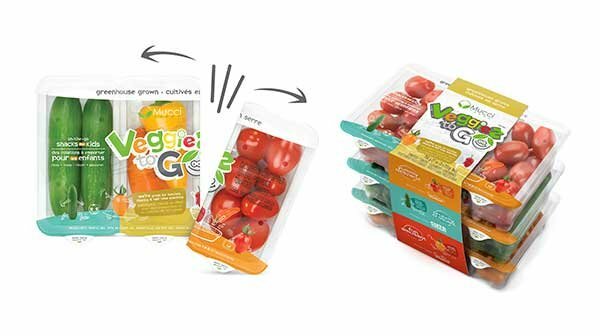 October 16th, 2017 Kingsville, Ontario — Mucci Farms announces the full-scale production of the Award Winning Veggies-to-Go™ On-the-Go Snacks for Kids. 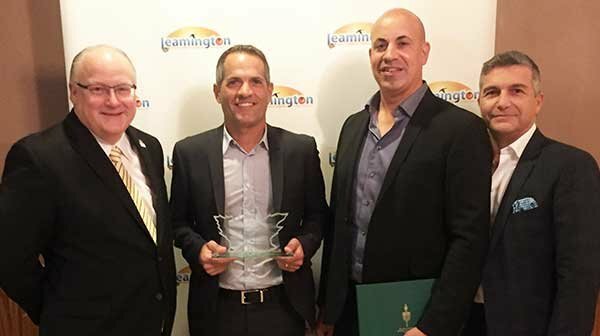 The Leamington Chamber of Commerce has awarded Mucci Farms with the top honour in the Industrial/Manufacturing Excellence category at the 23rd Annual Business Excellence Awards held at the Leamington Portuguese Club on October 11th, 2017. 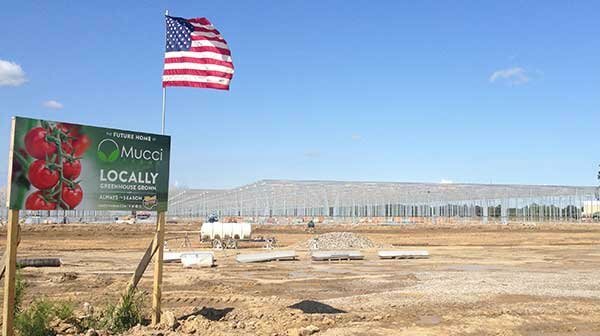 Mucci Farms Expands Across the Canadian Border… First Stop Ohio. 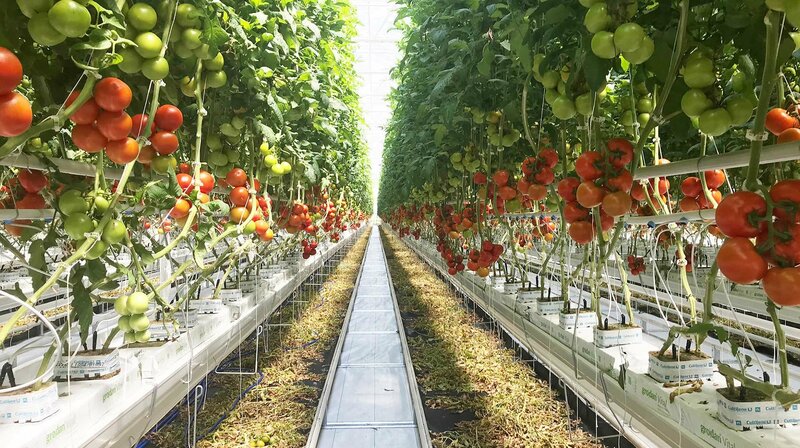 Kingsville, Canada - August 8, 2017 - Mucci Farms (the “Company”) today announced a large-scale, multi-year investment in Huron, Ohio. Mucci Farms wins at Greenhouse Competition! 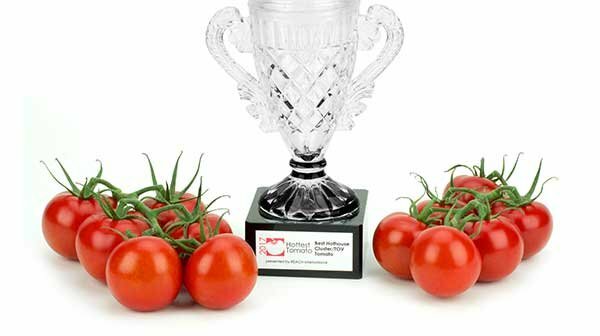 [Leamington, ON] — [June 19th, 2017] – Mucci Farms announces that it has been named the winner for Best Cluster/TOV for ProvaTM Premium On-The-Vine Tomatoes in the 10th Annual Greenhouse Competition.